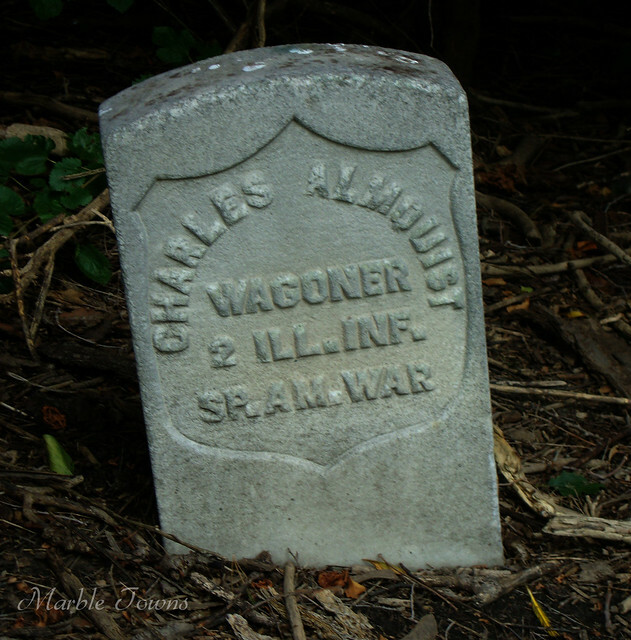 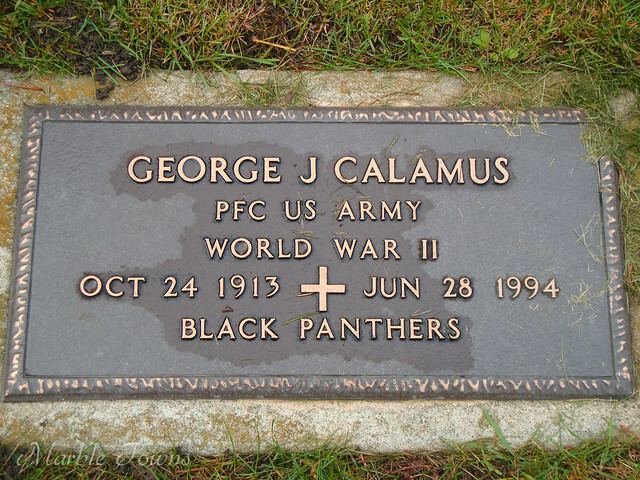 I found this marker in Elmwood Cemetery in Sycamore, Illinois. 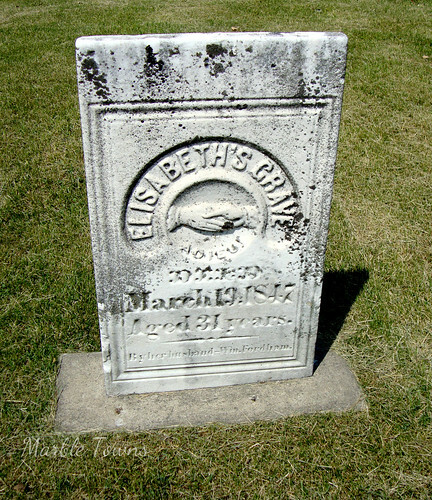 Elisabeth died on March 13, 1847, aged 31 years. 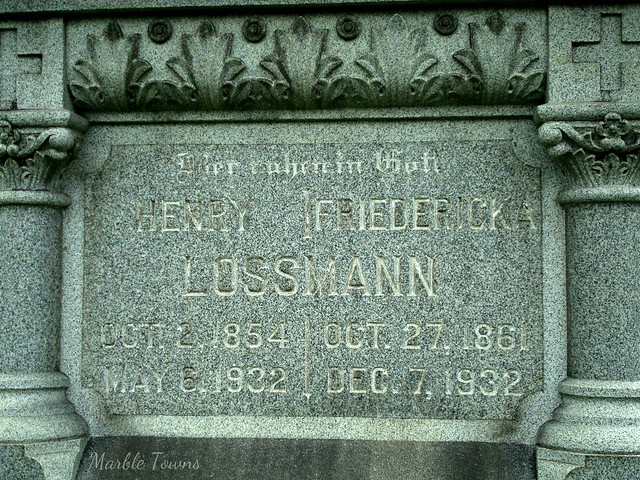 This marker was erected by her husband, William Fordham. 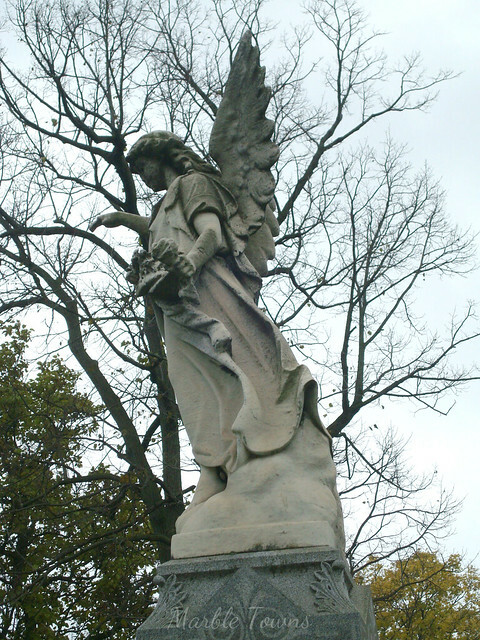 I wasn’t able to find really anything on her or her husband (who does not seem to be in this cemetery) although the Find-a-Grave entry for Elisabeth has a link to a child, Sarah Elisabeth Fordham, 1843-1847. 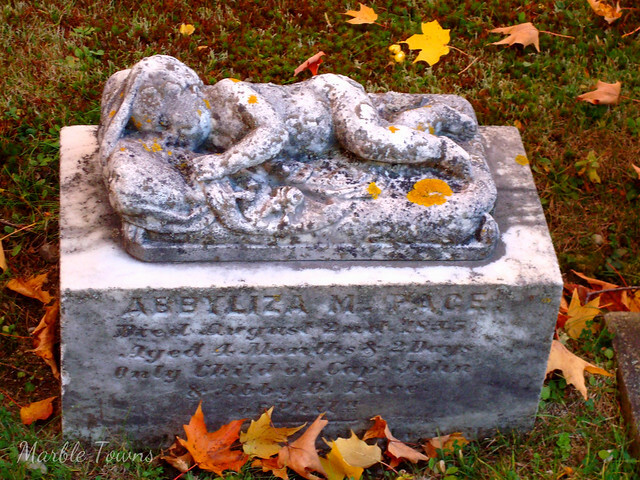 I know there was a influenza epidemic in 1847, so I wonder if this is what happened to both Elisabeth and her daughter, or if there was some other cause.